1. 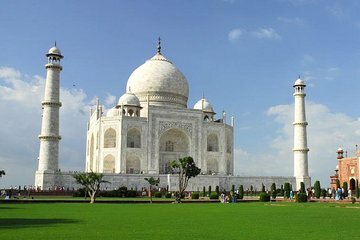 It was a mad rush during the Taj Mahal tour due to the crowd, be it travelling by the shuttle bus to the premise and touring the temple grounds. 2. The long-distance travelling from Delhi to Agra 3 hrs. in each direction also contributed to no. 1 above.